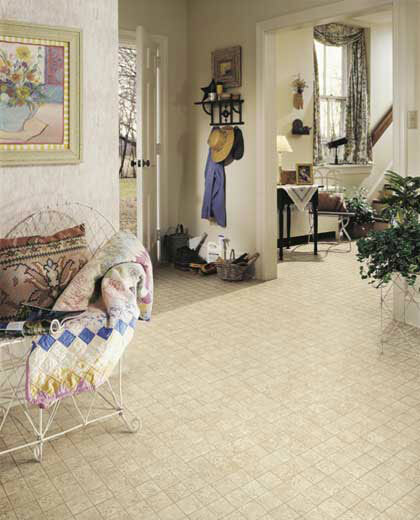 Description: This 3” mosaic pattern portrays the use of tumbled stone. With deep pits, imperfect edges, and worn grout lines, every tile tells us of its journey through history. Realistic in nature, Sarasota is a compliment to kitchens and bathrooms everywhere.